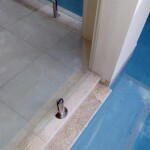 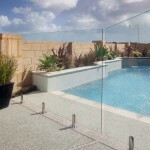 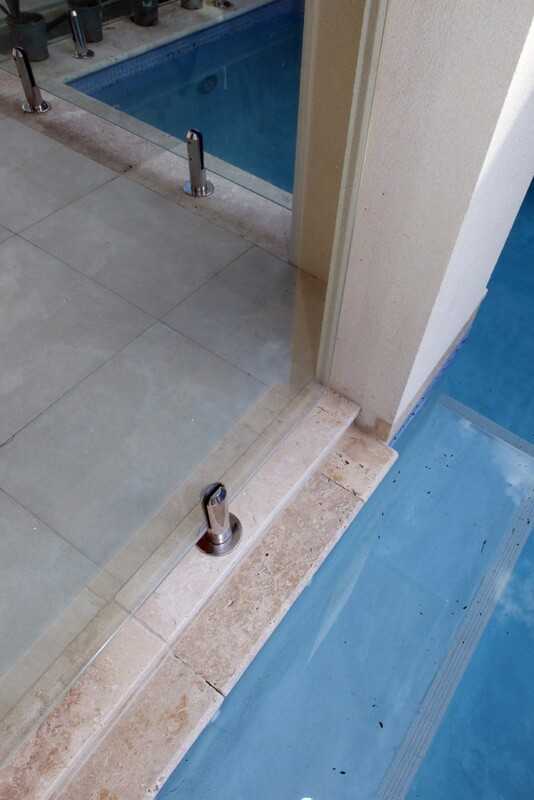 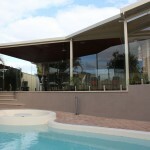 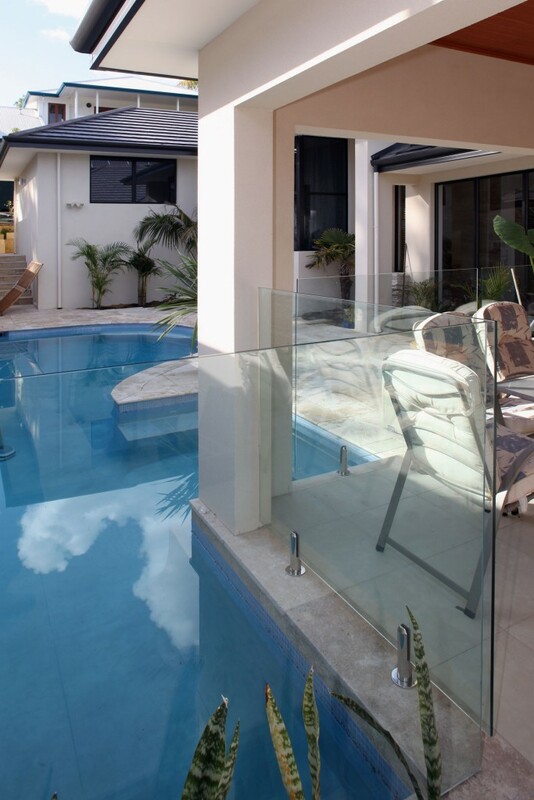 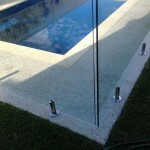 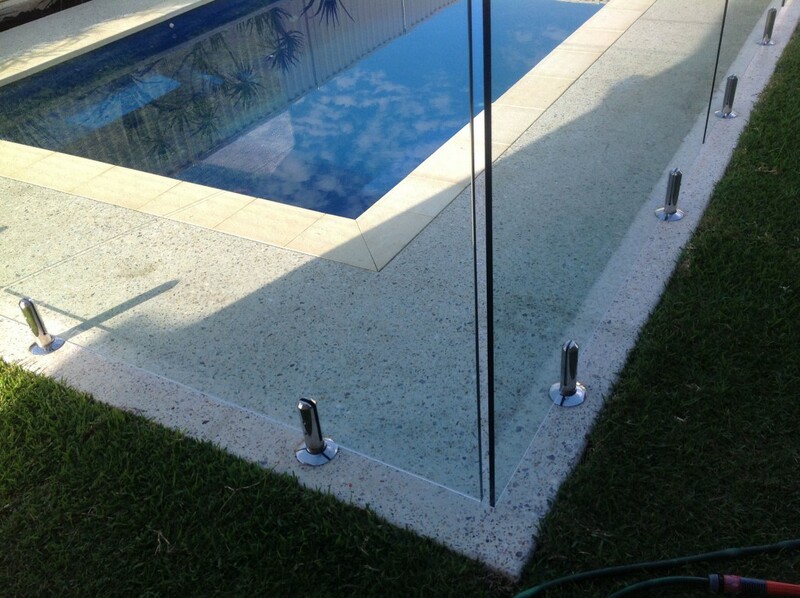 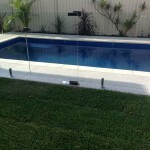 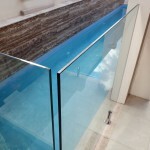 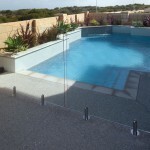 Create an aesthetically pleasing frameless glass pool fence for your Perth home with Clear-Az-Glass Fencing. 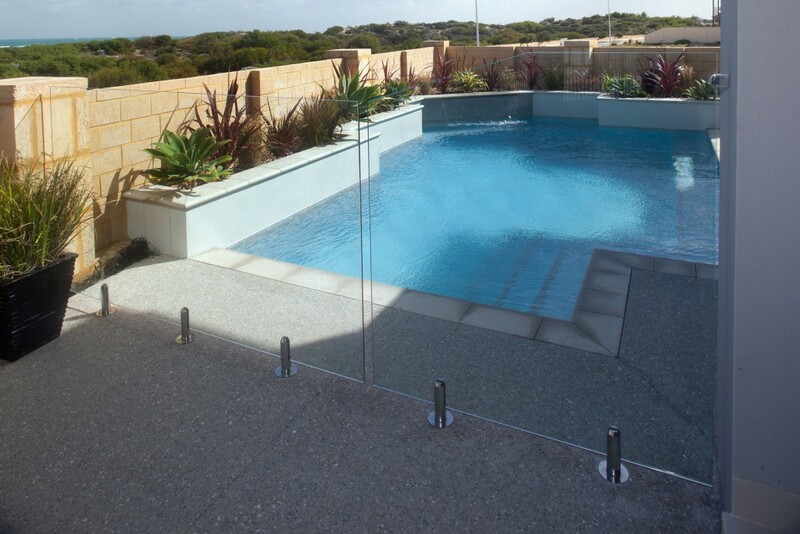 At Clear-Az-Glass Fencing, we understand that a pool can complete the aesthetic features of a house and create a feeling of peace for those who live there! 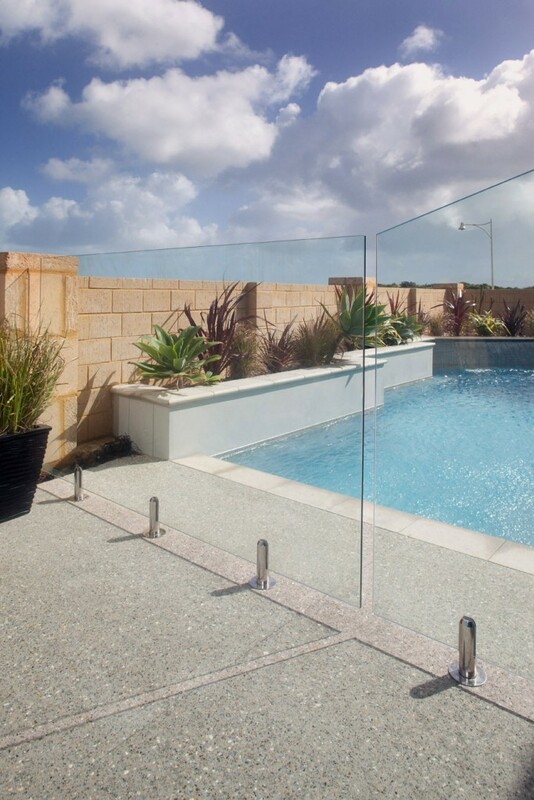 With a frameless glass pool fencing product supplied by our experts at our Wangara warehouse, your Perth home can maintain its aesthetic without sacrificing the safety of your family. 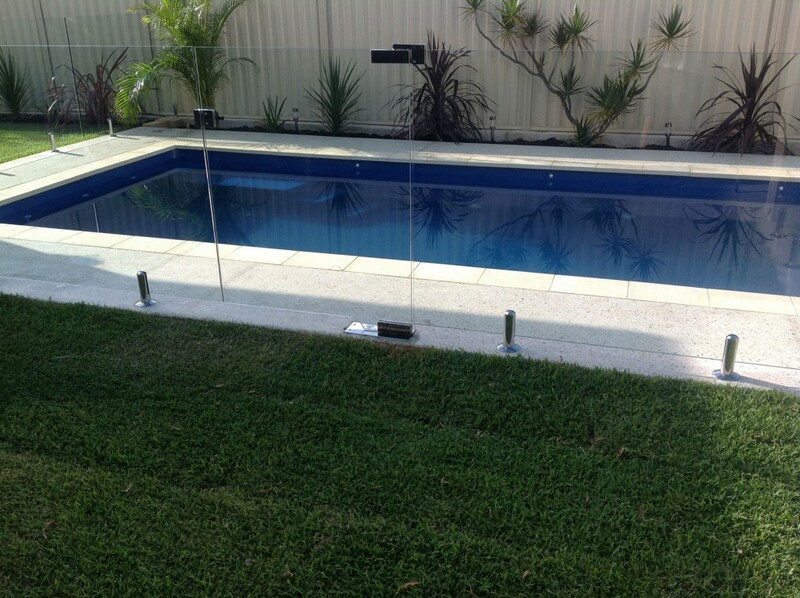 Our team have over 35 years of experience working with glass and steel to create glass pool fences that make Perth homes look clean, crisp and elegant. 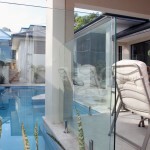 We’ll work with you to ensure that you seek out an enclosure that offers high visibility and increased safety. 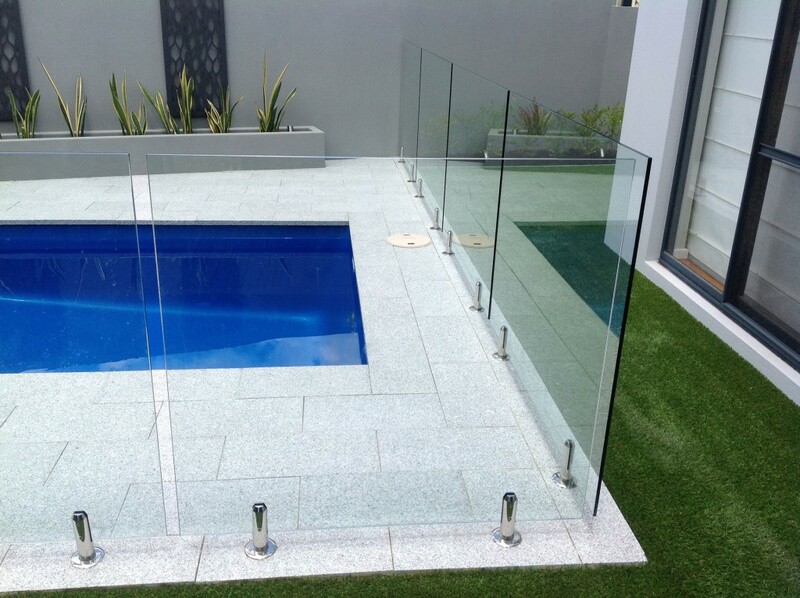 Frameless glass pool fencing is an incredibly popular choice amongst Perth homes, as it retains the aesthetic of your pool area. 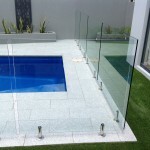 We believe in supplying our customers with a premium product installed precisely coupled with simply superb communication. 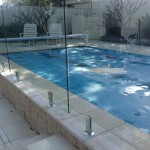 All of our products are safety graded to ensure the safety and well-being your family and guests. 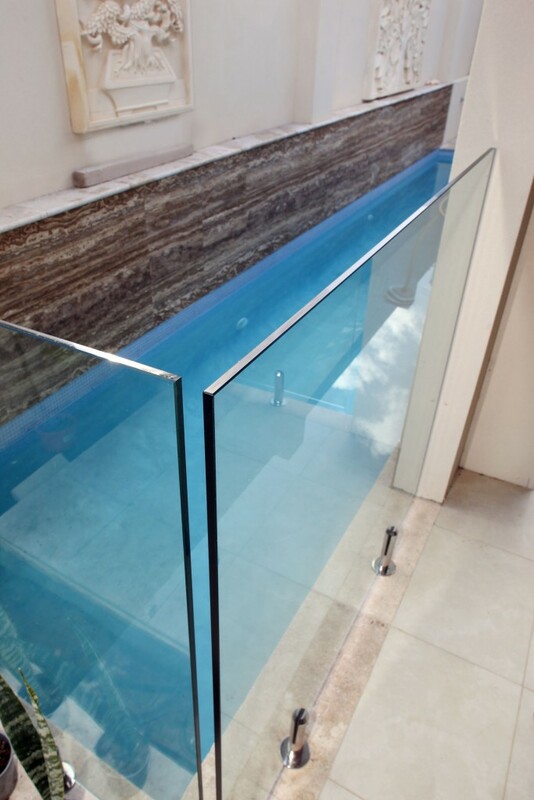 We use 12mm toughened grade A safety glass, which due to being rigorously and extensively tested, we can be sure is going to withstand weather and other external factors. 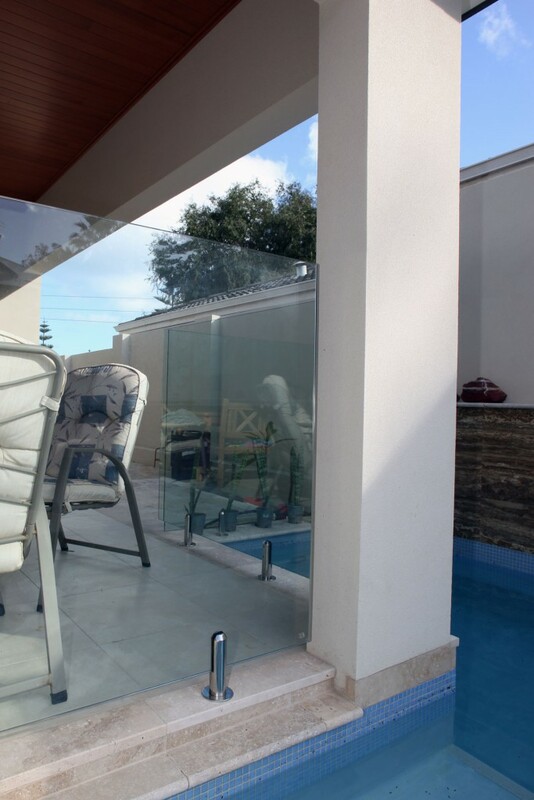 Besides from our experience, skill and high-quality building materials, our customers can be assured that they are going to receive clear communication and the best customer service in the industry. 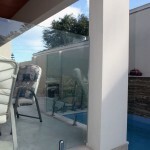 Clear-Az-Glass Fencing wasn’t only built on a foundation of quality workmanship, but also on a clear understanding of our customers and how best to communicate with them. 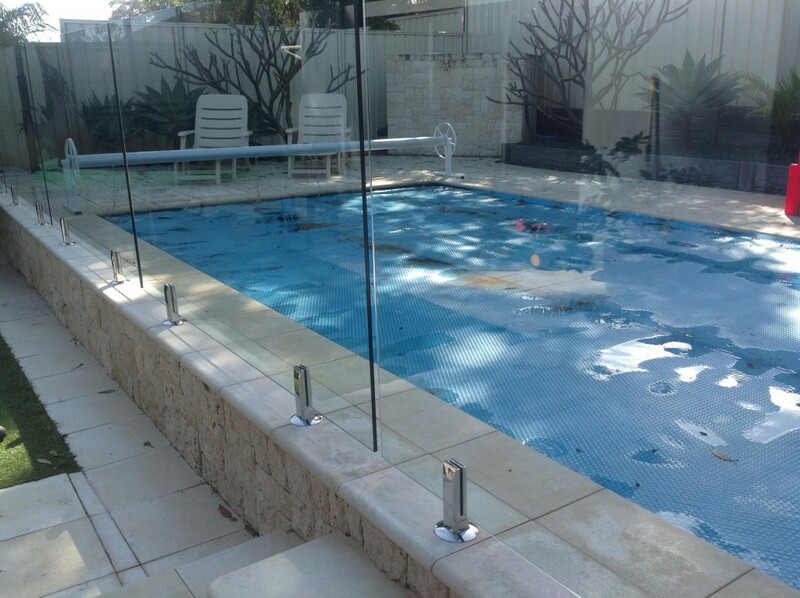 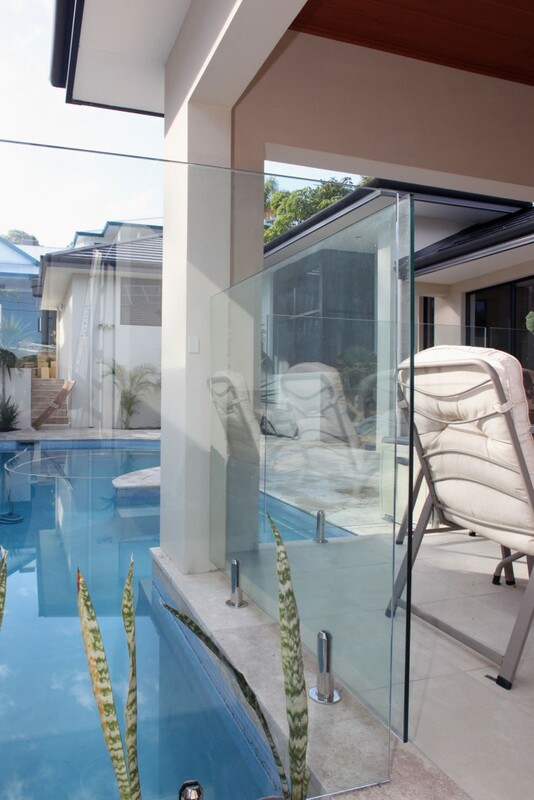 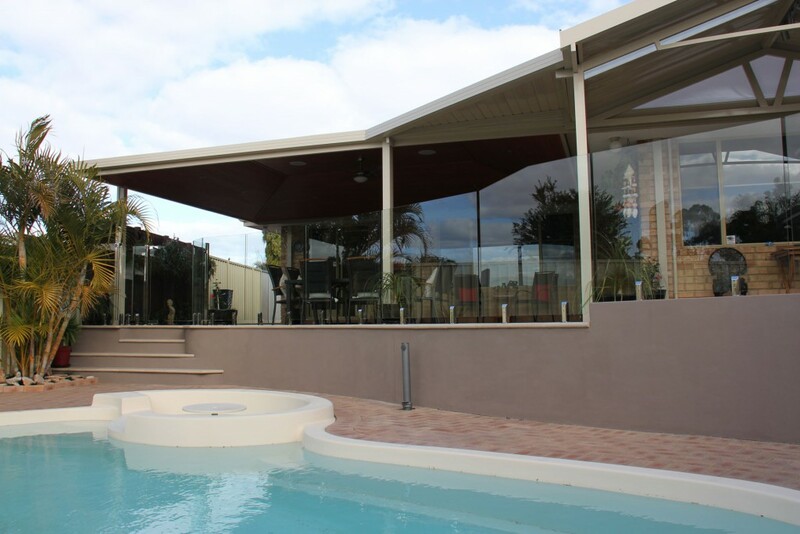 To see how we can provide your home with quality frameless glass pool fencing from Wangara, get in contact with us at Clear-Az-Glass Fencing by clicking here or calling (08) 9402 7853.